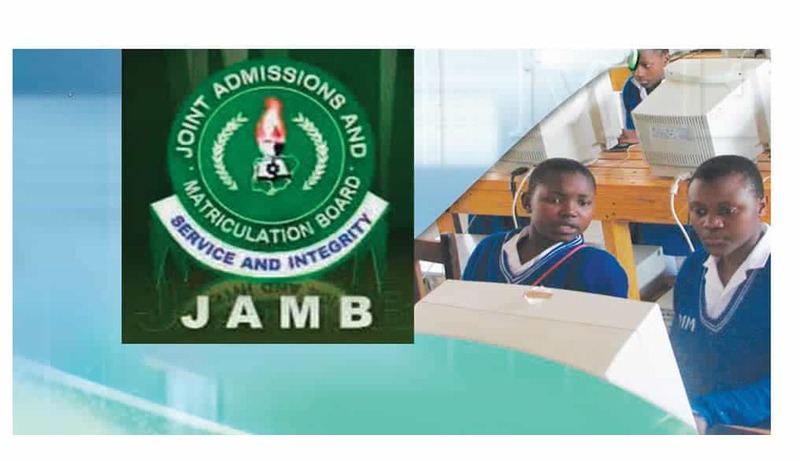 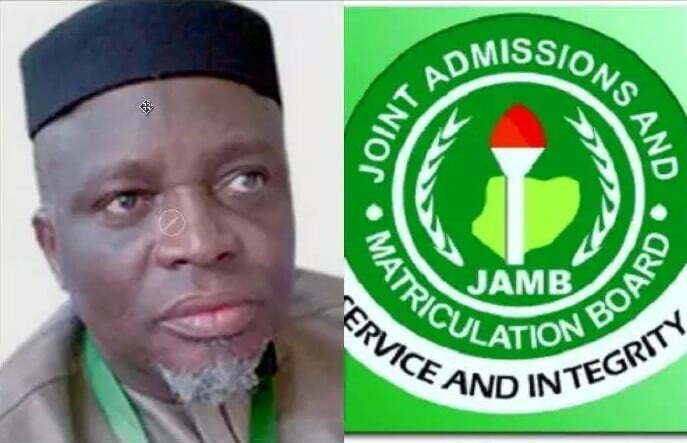 The Registrar, Joint Admissions and Matriculation Board (JAMB), Prof. Ishaq Oloyede, has challenged proprietors of private universities in Nigeria, accusing them of aiding academic corruption and decadence in the country. 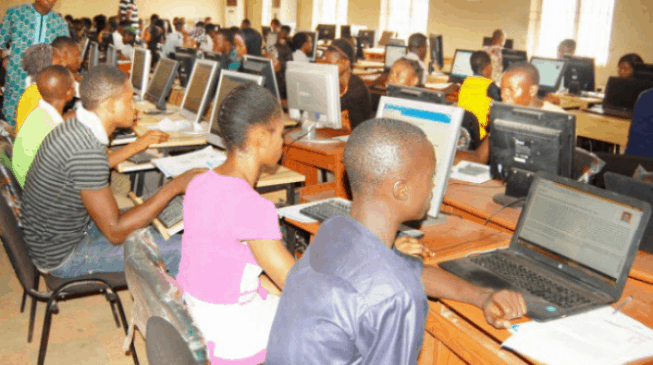 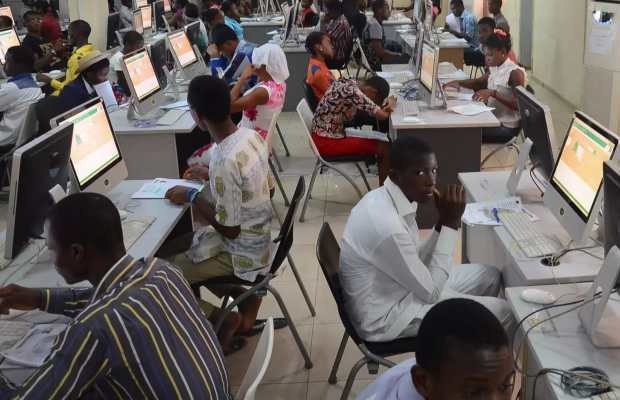 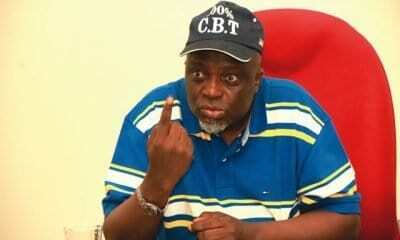 This is as the UTME exams conducted by JAMB, which ran for three days was rounded off at the weekend, Naija News reports. 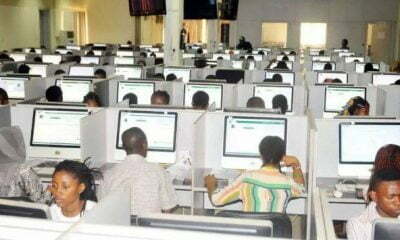 He reminded the proprietors that only the Vice Chancellor is recognized by law as being in charge of day-to-day running of the university, while every other person with ceremonial titles play supportive roles. 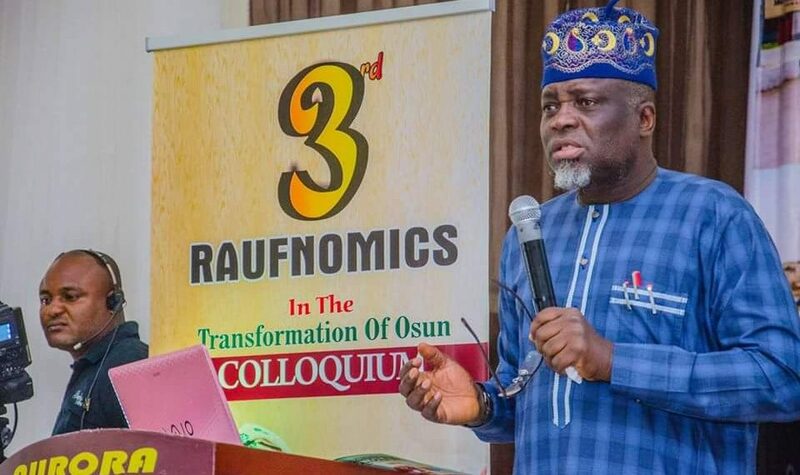 Oloyede urged the university owners to use the opportunity of the summit to share knowledge, ideas, expertise so they could collectively assist the government to provide quality and affordable university education.